3D printing turns digital 3D models into solid objects by building them in layers. Although, this technology was developed back in the 1980’s; it has started evolving into a next-generation manufacturing technology in the recent past. A group of MIT researchers along with Singapore University of Technology and Design (SUTD) created tiny structures that can engage shape at specific temperatures. 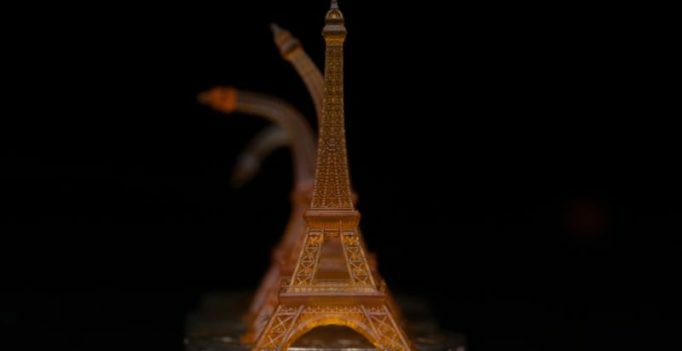 Combining a new 3D printing process, microstereolithography, with a specific polymer mix; they have been able to create structures that can remember specific shapes. In other words, these three dimensional structures hold the ability to spring back to their original shape forms within seconds of being heated at a certain temperature. However, the team isn’t quite there yet. With time and investment, they hope to reach the stage of transforming their vision into reality.